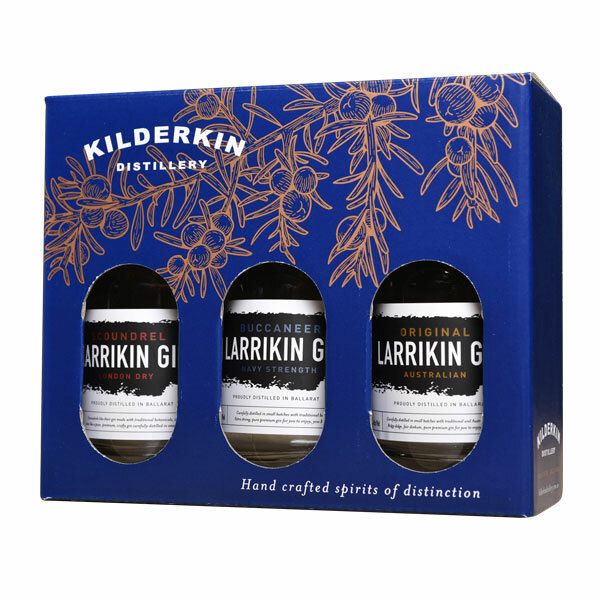 The Larrikin Gin Gift Pack contains three 200ml bottles of the Distillery’s finest gins, Original Larrikin, Scoundrel and Buccaneer gin. It makes an ideal gift or take home pack. Need to add more Gin?